The funeral of the late Winston Govia who died on Friday, October 20, 2017 will take place at 10:30am on Thursday, October 26, 2017, at the Church of the Assumption, Long Circular Road, Maraval. Winston served for two years as the President of our Past Students' Union, from 1990 to 1992. 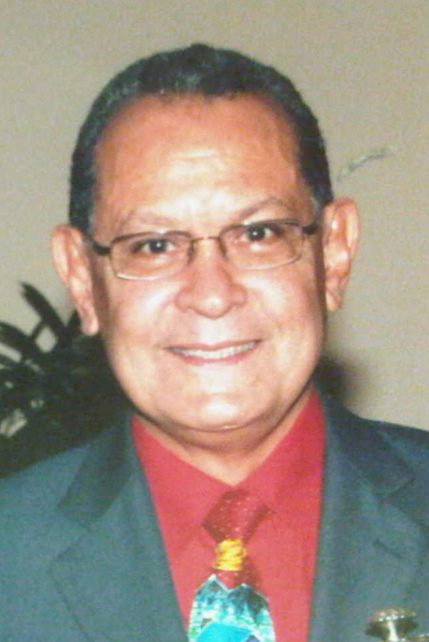 He was also the captain of the 1960 CIC First XI football team that won both the North and National intercol trophies in 1960 and performed at a high level in the then Port of Spain Football League (POSFL) His son Raphael Govia is also an alumnus of CIC. Raphael represented this country at Hockey and is the national Hockey Coach at present.